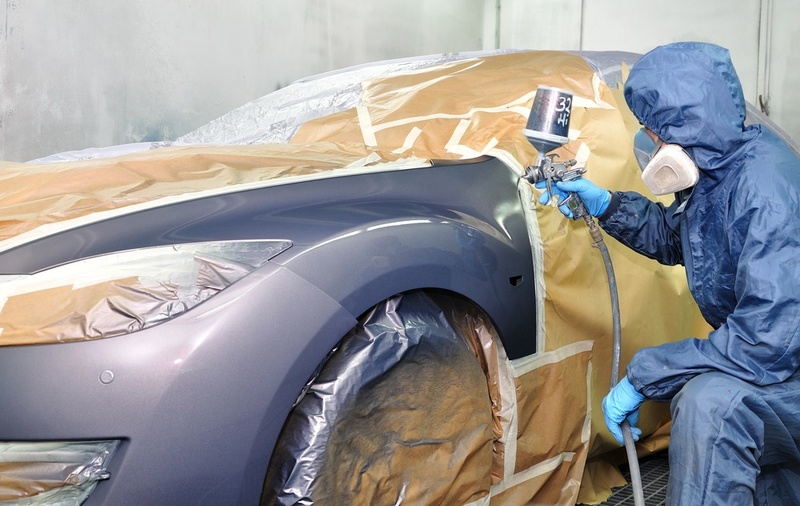 Deans Expert Auto Body offers quality auto painting services to Woodside, NY area. 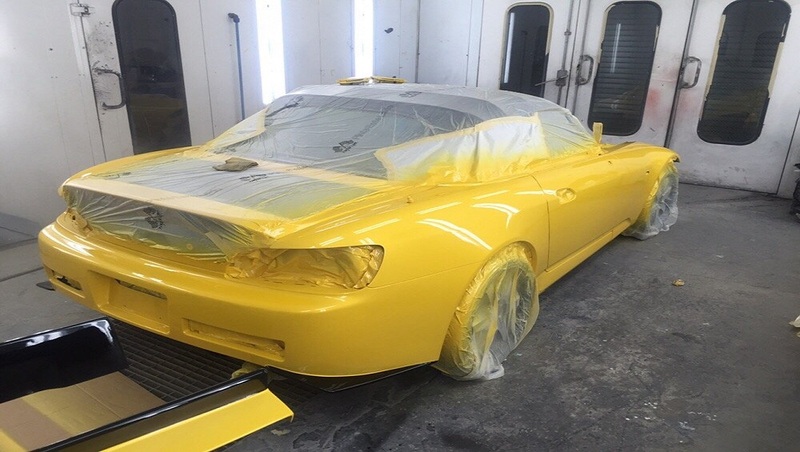 We are proud to offer top-quality paint and service! a state of the art downdraft spray booth and paint baking system.